From the bottom of our hearts, thank you for making the 2019 Hilo Heart Walk a success! Thanks to amazing supporters like you, we are going to build healthier, stronger lives! It's not too late to help us reach our goal of $130,000! You can still login to send emails to friends and family asking for their support, or make a personal donation today! 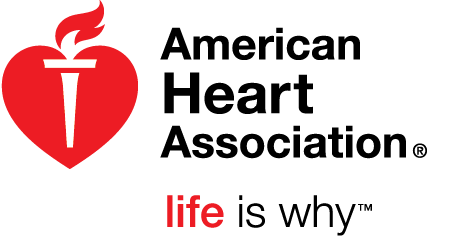 All participants who raise $100 or more for the Heart Walk have until May 11, 2019 to continue fundraising and redeem hero gear as a reward for fundraising. You can access the Reward Center through your participant center and have rewards shipped directly to you. If you choose NOT to redeem your reward, all the funds you raised go to move our mission forward. Thank you for being a Heart Hero!